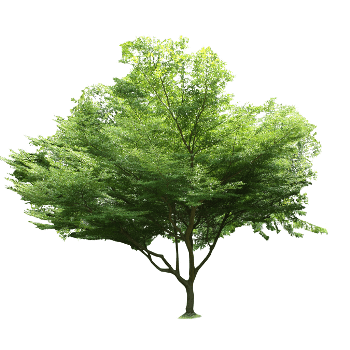 This section provides general information on the topic of sustainability. We have also collated a selection of recent media reports on our project and generally on issues of interest to us. In addition, we have developed our own CO2 calculator, which you can download as an app on your mobile. Completely free of charge. The app allows you to calculate your CO2 consumption and decide whether it really is necessary to use the car, or whether it is better to go by foot and thus reduce CO2 consumption. 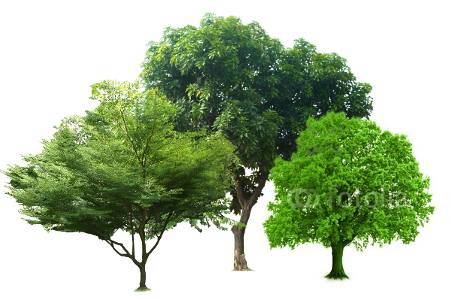 The principle of action is simple: Natural systems are used in such a way that their essential characteristics remain preserved for a long time. It is not without reason that sustainability has been described as a principle of action. Only if everyone stands up for sustainable management, the stability and the regenerative capacity of our ecosystem will be assured. A small example to illustrate: The radiation energy that reaches our earth’s surface is much bigger than the average energy consumption of all mankind. If this energy is captured by solar cells, it can be used extensively in a natural way. Of course, Recycling is also a crucial issue here! Did you know that not only is the burden on groundwater relieved by recycling, but new energies can be created in the atmosphere by separate incineration due to less toxic substances? 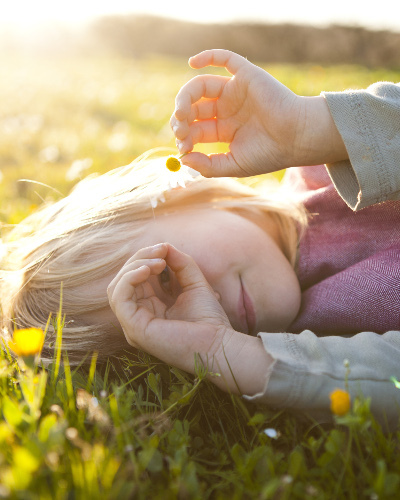 Everyday life with children is stressful – no doubt. And let’s be honest, if we had to decide whether to walk or drive to the supermarket round the corner, because there is no milk in the fridge, we take the car most of the times. But how much CO2 do I actually consume for such a trip? 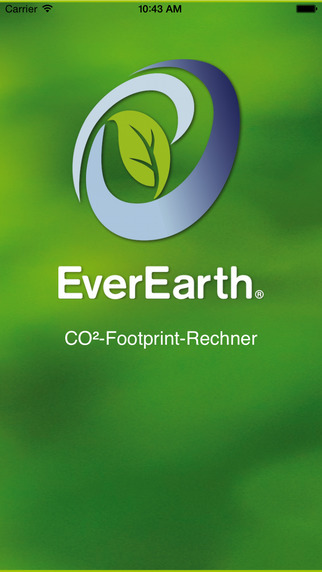 The EverEarth CO2 Footprint app calculates your exact CO2 consumption. This may make it easier for you to decide to walk next time rather than take the car, and thus reduce your CO2 consumption over the long-term.